Form the DC TV The Flash show comes Barry Allen as a 1:8 scale action figure. 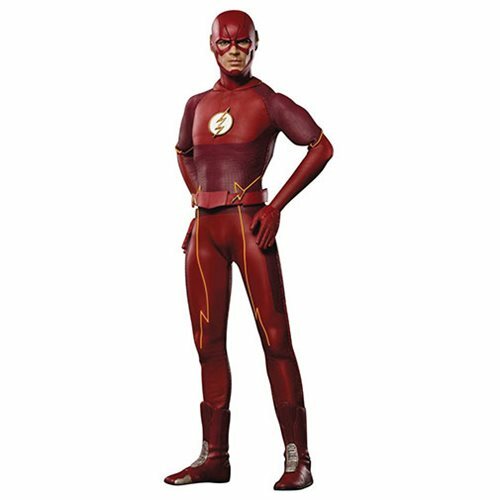 Barry Allen features amazing likeness to actor Grant Gustin and comes with an array of accessories such as 2x wind effects, lightning effects, extra set of hands, alternate head, and a display stand. Ages 15 and up.